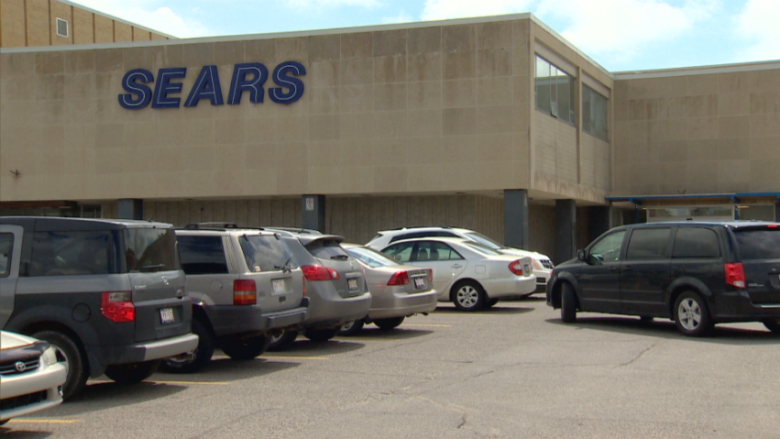 A court-appointed monitor for the Sears Canada bankruptcy process says it opposes a proposal that would effectively allocate all the failed retailer's remaining assets to the company's underfunded pensions. However, Sears Canada had only about $158.3 million on hand plus a few properties that remain to be sold — meaning none of the company's other unsecured creditors would receive anything if the pensioners get first priority. FTI says it's opposing the pension motion through its role as monitor — a sort of umpire assigned to help a judge sort out conflicting claims — in part because it doesn't appear any of the other unsecured creditors is in a position to challenge it. The department store chain's last remaining stores closed their doors for the final time on Jan. 14 this year.